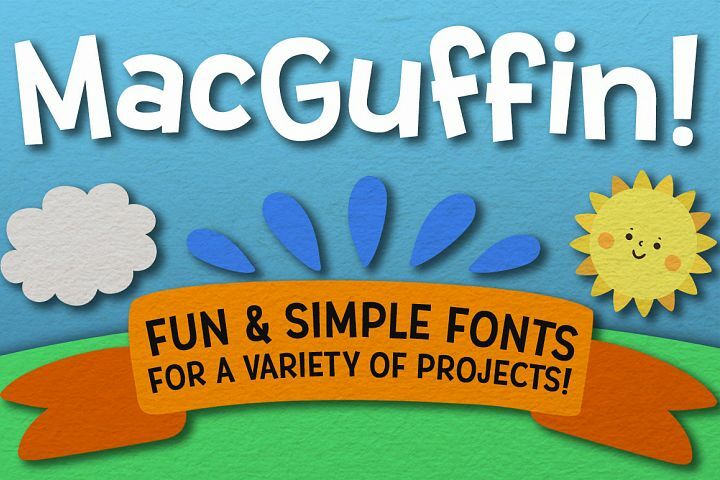 The Marvelous Font Bundle has expired and is no longer available for it’s discount price of $32.00 USD. 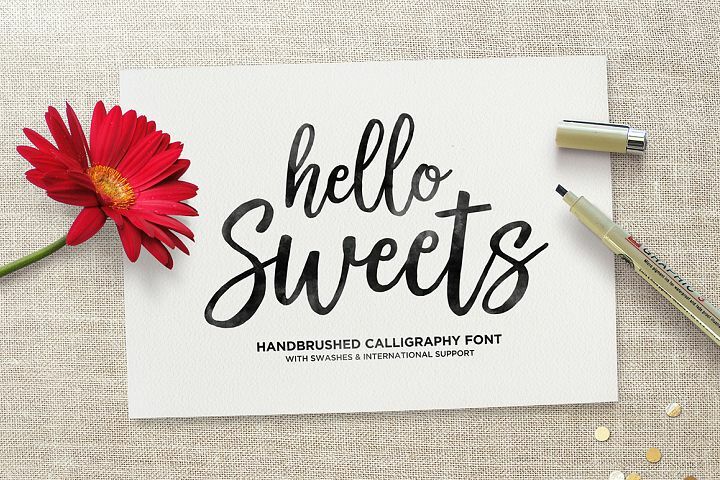 The Marvelous Font Bundle is here! 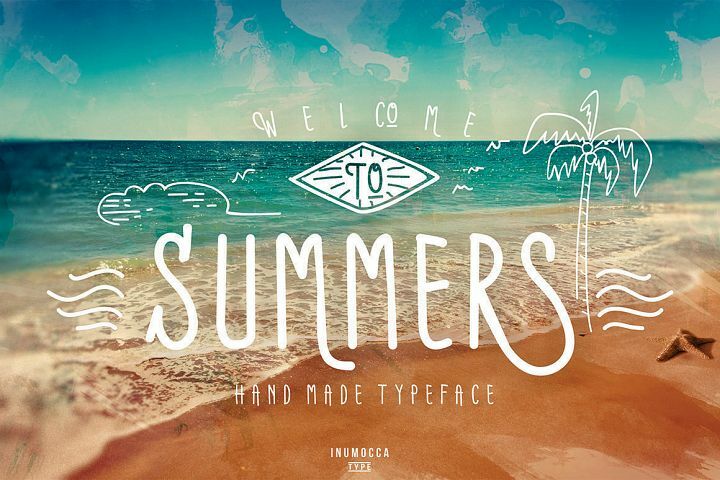 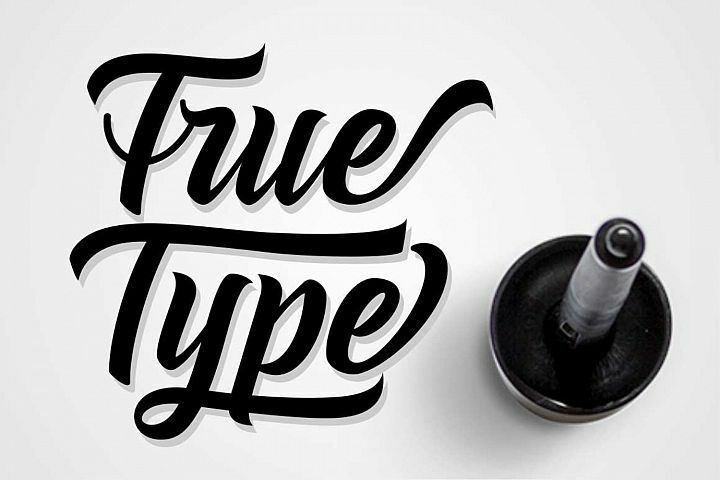 40 Spectacular and diverse fonts for all your design and crafting needs. 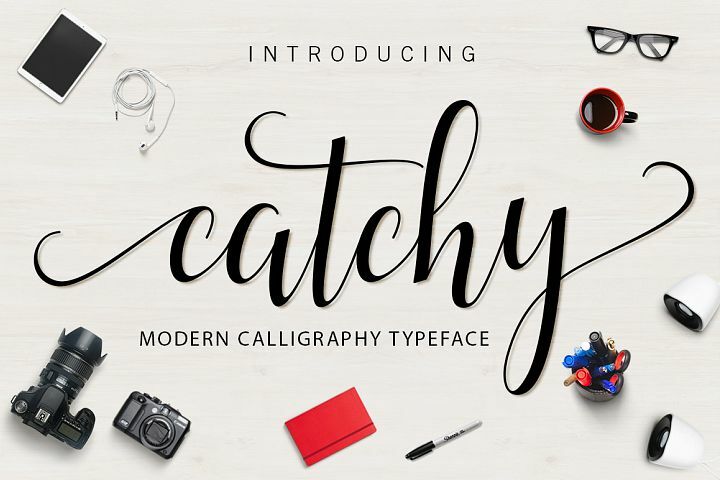 We are delighted to offer this bundle at 94% off the RRP saving you a whopping $494 on the RRP. 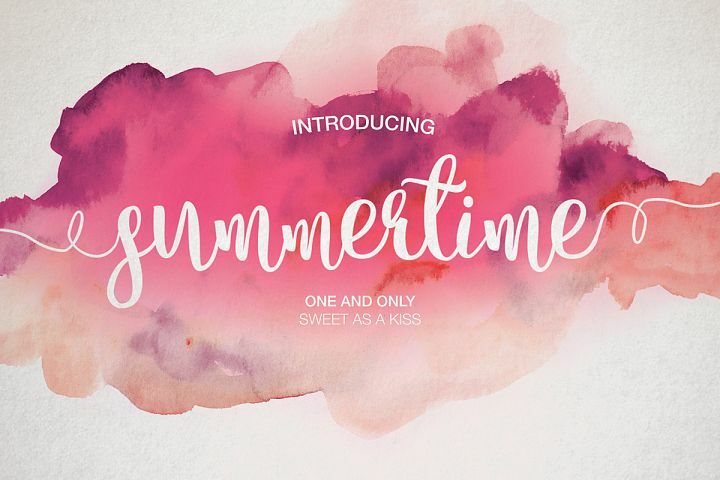 You can also save an additional 10% with store credit making each one of these fonts JUST $0.72 each. 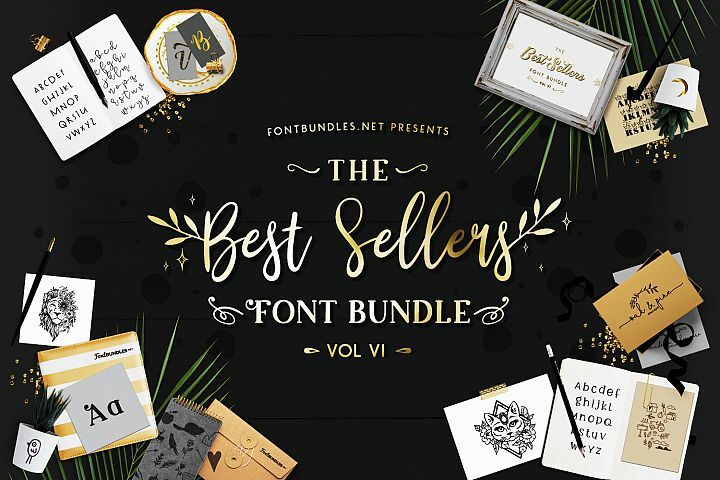 Hurry though this bundle is only on sale for a limited time before it expires and the fonts go back to their full price!